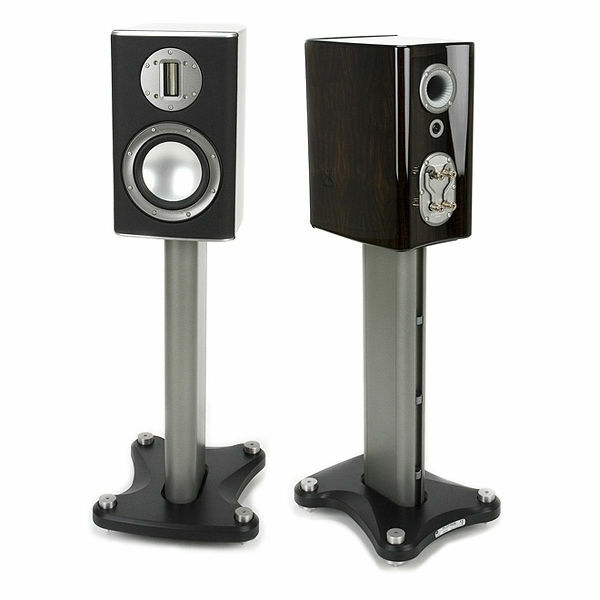 A truly compact, wide-band speaker with a 6 1/2″ C-CAM Driver and C-CAM high frequency ribbon tweeter, from our Flagship Platinum range. 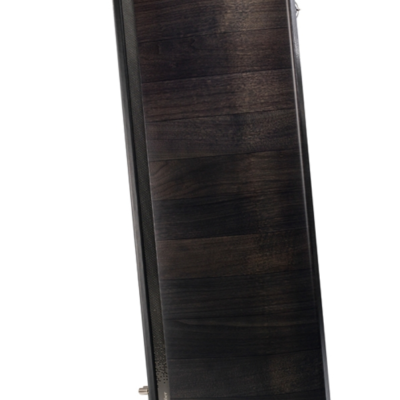 Finished with hand-upholstered leather baffles and luxurious piano gloss. 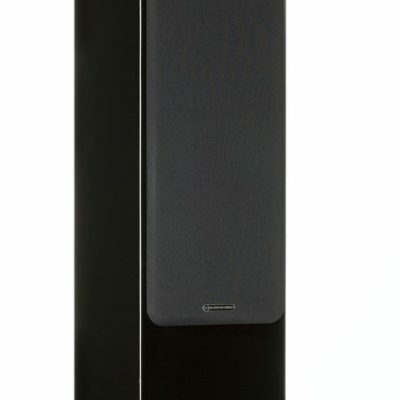 The PL100 is a larger two-way stand mount speaker featuring a 165 mm RDT bass driver and a C-CAM ribbon tweeter. 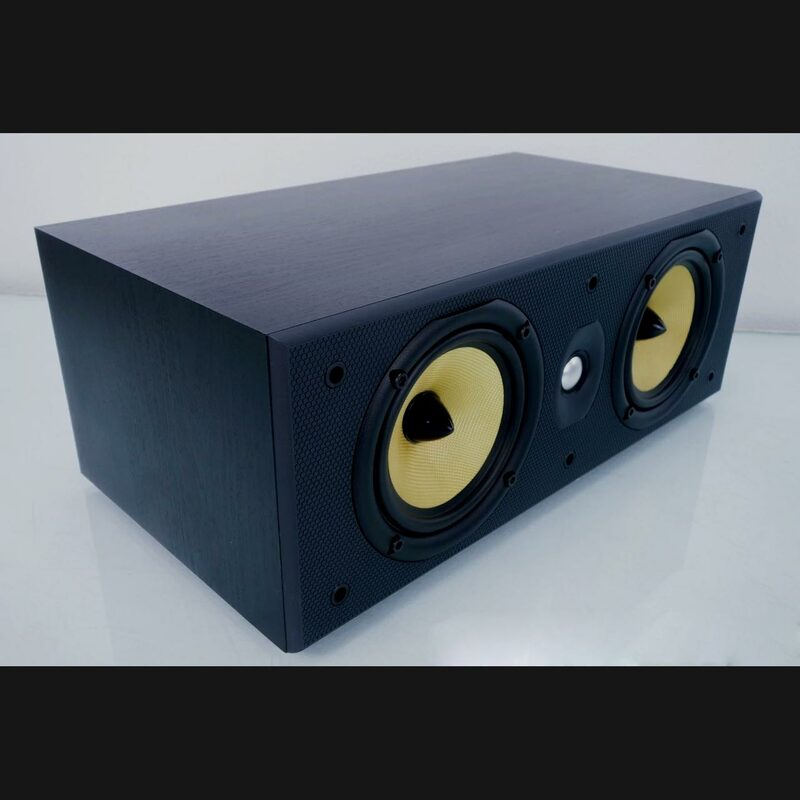 Unsatisfied with the typical 8″ driver, Monitor Audio’s proprietary 6.5″ design provides higher overall efficiency with the dynamic range to deliver impressive control and bass extension. 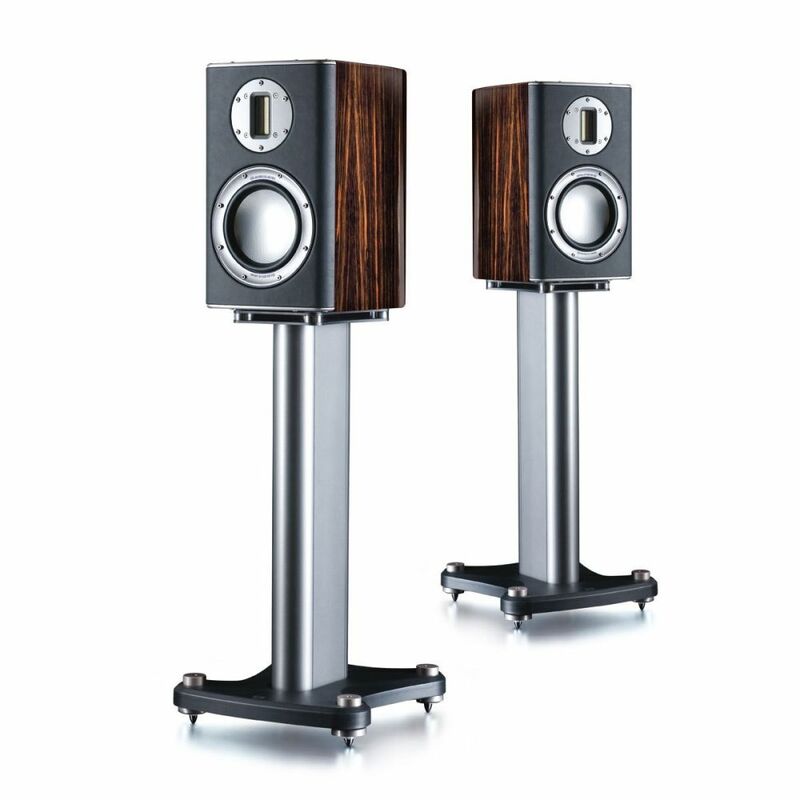 Built top to bottom with MA’s own industry advancements, the C-CAM (Ceramic-Coated Aluminium/Magnesium) alloy used in both drivers allows for a 42khz frequency response – previously unheard of in a speaker of this size. 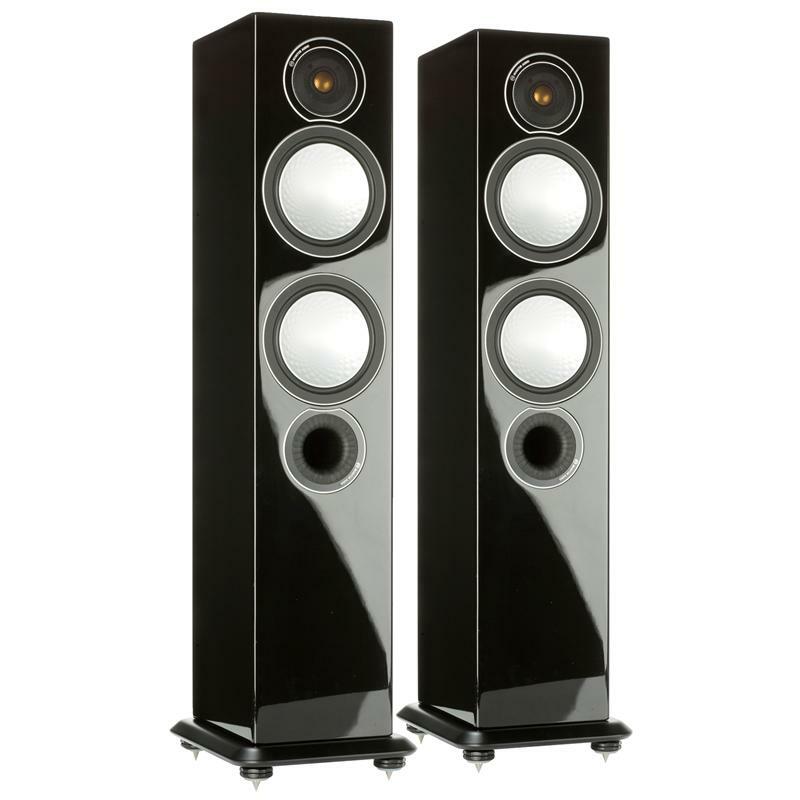 The Rigid-Diaphragm-Technology (RDT) used in the 165 mm driver reduces distortion and allows for the heightened clarity Monitor Audio is known for. 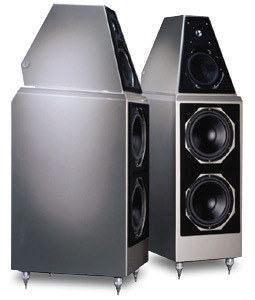 Additionally, the PL100’s uses Pureflow silver internal cabling and the HiVe II bass-porting feature found on their larger floor-standing speakers. 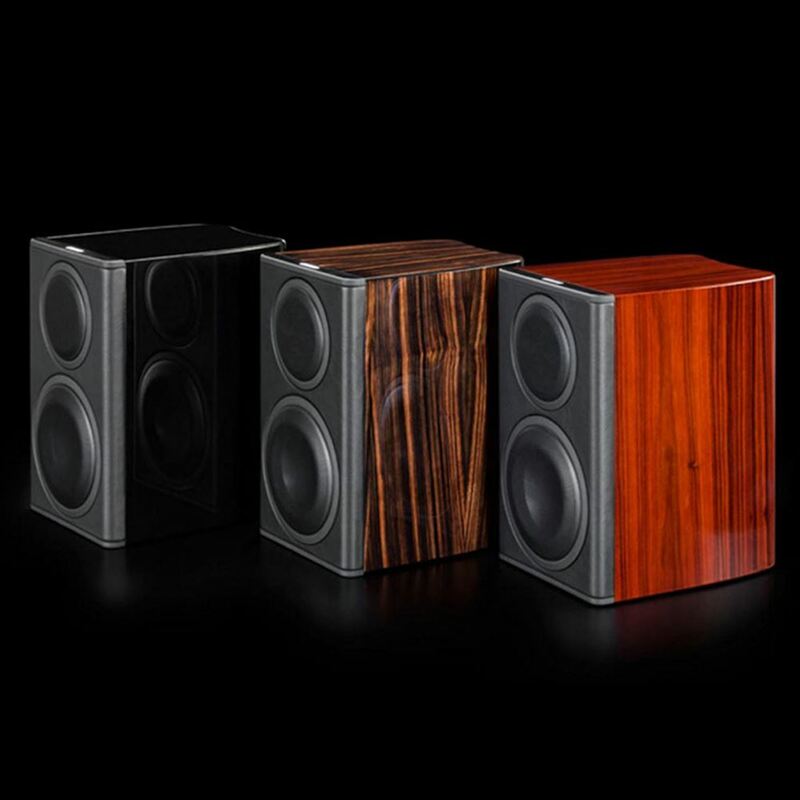 Even with some of their smallest speakers Monitor Audio includes the best of their technology and works to give you the best experience. 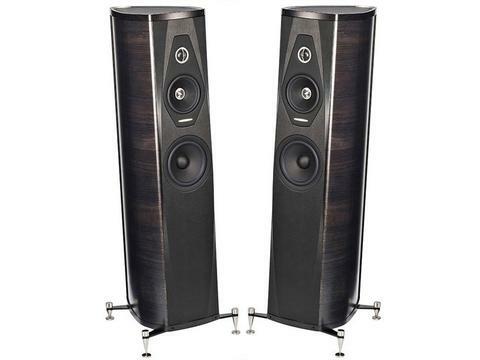 Come to experience the beauty, both in sound and finish, of these speakers, today. Notes- Currently available in Rosewood. This recent customer trade-in is in unbelievable condition and comes with all original packaging and accessories. 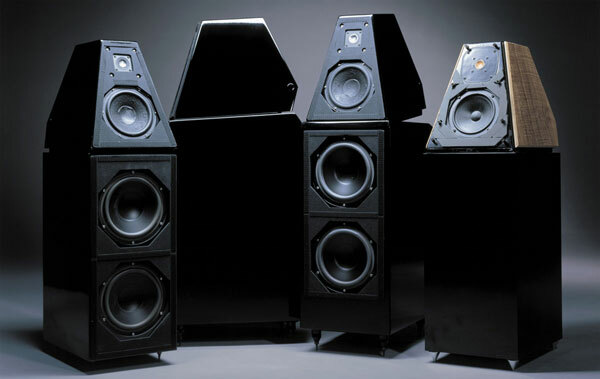 As a Monitor Audio dealer we are happy to offer a full warranty on the PL100’s.